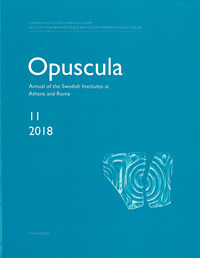 Opuscula is published yearly by the Swedish Institutes at Athens and Rome. First issued in 2008 (no. 1), Opuscula replaces the annuals Opuscula Atheniensia and Opuscula Romana published by the Swedish Institute at Athens and the Swedish Institute in Rome respectively. The annual contains articles within classical archaeology, ancient history, art, architecture and philology, as well as book reviews within these subjects. Reports of fieldwork carried out under the supervision of the Institutes at Athens and Rome are regularly reported on in the Opuscula. 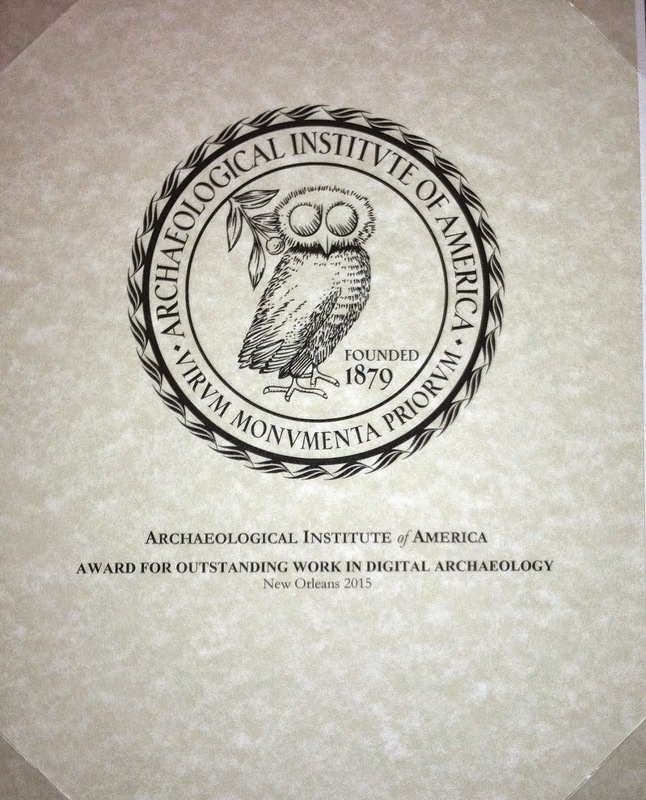 The annual welcomes contributions pertaining to the ancient Mediterranean world (prehistory to Late Antiquity) and the Classical tradition and drawing on archaeological, historical and philological studies; also, contributions dealing with later periods in the areas, especially in the fields of art, architecture, history and cultural heritage. Opuscula is a refereed periodical, available in print and with Open Access six months after publication.